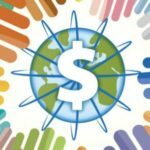 Saskatchewan becomes the first province in Canada to allow companies to raise capital from unaccredited investors over the Internet via a specific equity crowdfunding exemption. 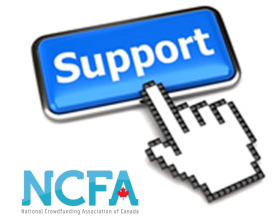 There was an explosion of support to the BREAKING NEWS that the FCAA (Financial and Consumer Affairs Authority) had approved an Equity Crowdfunding Exemption in Saskatchewan at 11am (CST) late morning last Friday, Dec 6, 2013. Invitations were sent in advance to a community of top entrepreneurs, innovators, investors and regulatory and ministerial officials who were present for this ground breaking formal event/announcement held at VendAsta Technologies, Suite 405, 220 3rd, Avenue Building, Saskatoon (see Video). Shortly after 11am CST when the initial announcement was made, the power of the crowd and social media spread the news quickly through the tweeter-sphere signaling that equity crowdfunding was indeed advancing in Canada and that Saskatchewan was the country's first instance to approve a set of intra-provincial equity crowdfunding regulations.